Are you coming to Queensland? There is a multitude of diving opportunities for Scuba Diving in Queensland. 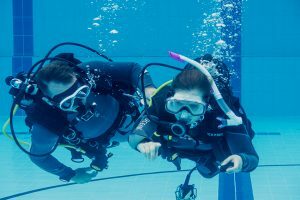 From the nervous learner to experienced divers, there is something for everyone. Choose a day trip to a local dive spot or explore more remote diving opportunities on a Live-Aboard vessel. Experience Live-Aboard diving at its best! 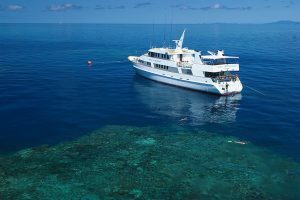 You can take advantage of 4 dives a day you get to see the ultimate Barrier Reef dive sites. Various packages are available: from a 3 or 4 night trip, to a 6-night package. The Great Barrier Reef is an ideal location for trips to the reef. 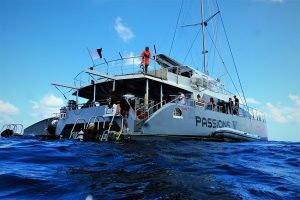 Some of the most exotic and rare diving and snorkeling in the world are a short distance from the city of Cairns, courtesy of dozens of reef tour companies. This exotic playground twice the size of Tasmania is waiting to be explored. Referral Dive Course and much more! Visitors to Queensland may participate in a dive experience even if they do not have previous experience or qualifications. 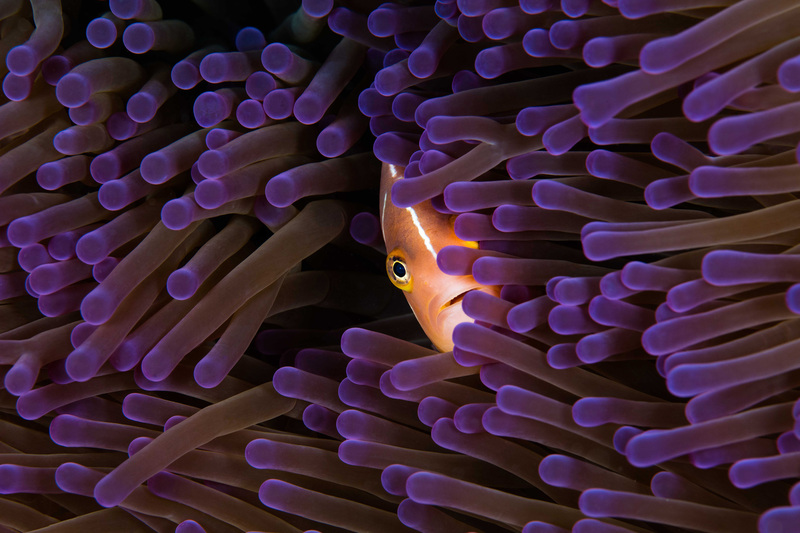 Those who would like to experience the underwater environment in a unique and exciting way may participate in what is called an ‘Introductory dive’, ‘Discover Scuba Dive’ or ‘Resort dive’. 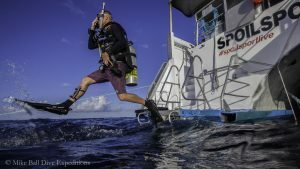 The Divers Alert Network (DAN) is the diving industry’s largest association dedicated to improving diving health and safety. DAN provides protection for scuba divers with Worldwide Emergency Evacuation Coverage and optional Dive Injury Insurance Plans (covering chamber and hospital costs) following a covered diving accident. Dive Queensland proudly supports DAN.